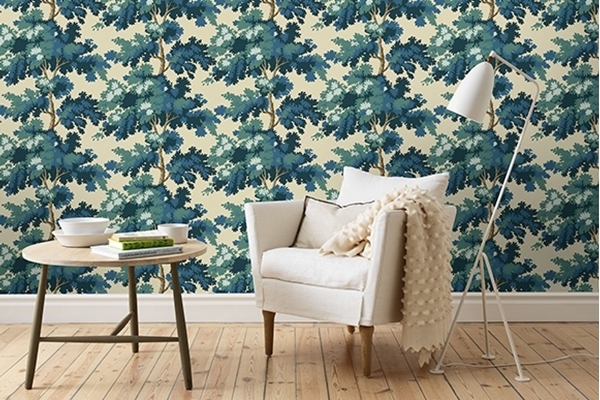 Sandberg, the Ulricehamn-based Swedish wallpaper manufacturer, has celebrated genuine craftsmanship from the beginning and has always created wallpapers that are contemporary both in terms of fashion and environmental awareness. All wallpaper patterns from Sandberg are hand-drawn from the ground up by their skilled team of pattern designers. Inspired by nature and our historical legacy, Sandberg continues to make their mark on our walls, while pursuing continuous development of their environmental work. It is important to emphasise that Sandberg’s selection of wallpapers is always free of resins, plasticizers and fluorocarbons. In addition, all of their colour systems are water based.